PMT Mobile is powered by the nation’s largest and most reliable 4G LTE network, and backed by PMT’s friendly customer service. With our cell phone plans, you can have the confidence to stream video, use amazing apps, and keep in touch on the go with the fastest speeds nationwide. 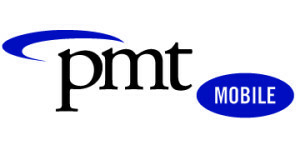 PMT Mobile makes it easy to pick a cell phone plan. Get unlimited text and talk on all lines, with the choice to add as little, or as much data that you need, up to 20 gig. 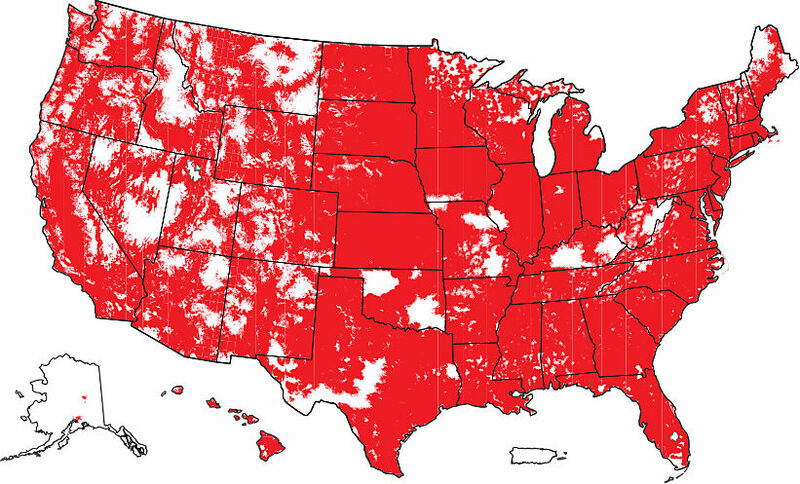 Click here for our coverage map.